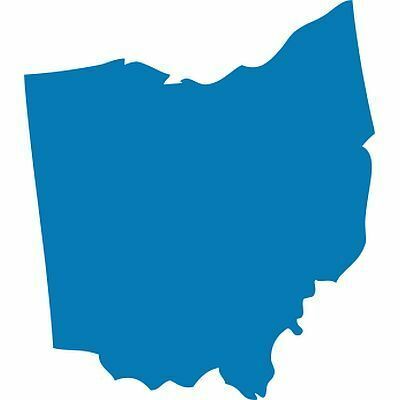 MASON — An Ohio school district has acknowledged that a teacher made a mistake after a black student reported that he was told he might be lynched if he didn’t get back to work. Tanisha Agee-Bell says a white teacher at Mason Middle School made the comment to her 13-year-old son during class in December. Mason schools spokeswoman Tracey Carson says educators sometimes “mess up.” She says the teacher did not mean to offend the student. The district says in a statement that it has seen an uptick in racially insensitive comments, sometimes arising from “genuine ignorance.” Officials have pledged to continue providing cultural sensitivity training. Agee-Bell says the district should remove the teacher from the classroom.